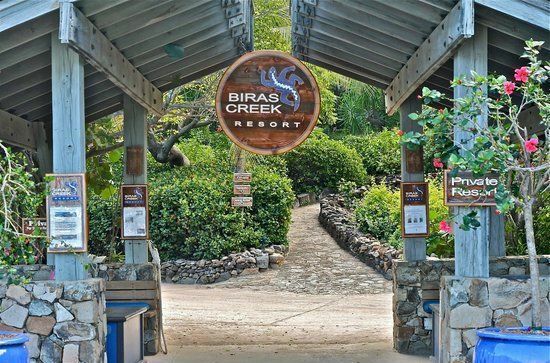 On June 16, 2015, days after the snap elections called by the National Democratic Party (NDP) Government, Biras Creek Resort suddenly sent home some 70 workers, a story first and accurately reported by this news site. Government had denied having any knowledge of plans to close the resort before the elections and Premier Dr The Hon D. Orlando Smith had claimed that he was only advised of the planned closure three days before. 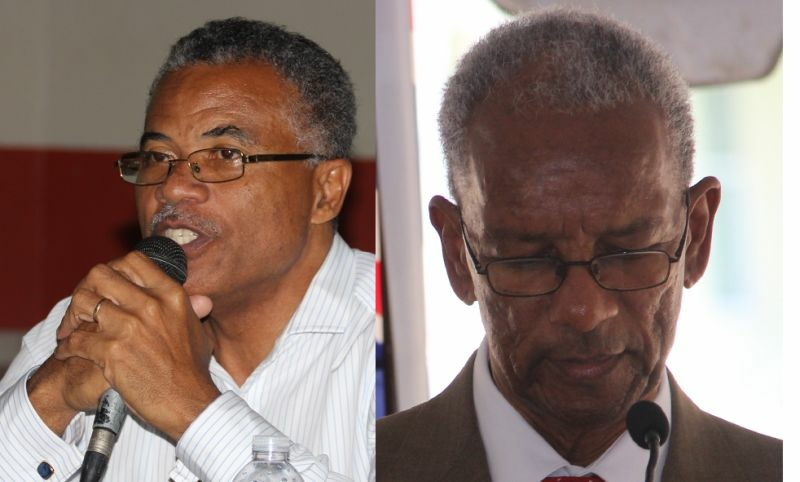 Addressing a gathering at the Catholic Community Centre in Virgin Gorda on November 9, 2016, Dr O’ Neal said this is a bit of good news for the island that has been affected by high unemployment following the closure of some high-end resorts like Biras Creek. “I wanted to mention to you that the legal issues surrounding Biras Creek have been settled and there is good news that Biras Creek may become functional once more. Maybe not in this year but I am keeping my fingers crossed here, maybe by next year,” he said. “So for all of those who are looking employment, please contact me so I can make contact with the owners. They have already started doing work actually. They are cleaning up the property. They are employing people to clean up the property,” the 9th District Representative informed. According to him, with the property being idle for so long it will take a while to do the necessary renovations and bring it to the standards necessary. He said some actual dates for the reopening of the resort will be given in a subsequent gathering. One lady who had been affected by its closure chorused a “Thanks,” with a smile on her face by the good news. HE SOUND LIKE WHEN A FOWL LAY A FIRST EGG. THIS WILL BE YOUR ONLY TERM SO ENJOY WHILE IT LAST. not if you coming back with ALL OUT! I'm not sure that I would describe an event that may or may not occur next year as something that is happening soon. He has no say in its opening or can do nothing about it. where is Johnson (Victor International) in all this? sitting in Oil Nut Bay after he got his deal? The man is a fighter. He already told you where he would hit you. Check if your jawbone is still there. lol. Give man a chance things have been bad for forty years. This is just the man first year. He is still in the learning stage. The man will score a knock out punch before election. I believe this one would be a head shot. This man is full of jokes. Can anybody really tell me why he was so hell bent on being the elected representative for the ninth district? Why would he tell people to come to him if they are looking employment at this place? Wouldn't it make perfect sense for them to go straight to Biras Creek? Plus based on what he said, it sound like Biras Creek only have cleaning up jobs right now, so is that what he'll be dishing out if people go to him? My brothers and sisters of the ninth I really feel sorry for you all!!! Why do workers have to go through the D-9 rep for employment at Biras Creek? Is the D-9 rep a conduit for employment at Biras Creek? Will the D-9 rep known supporters be given first preference or all of the jobs? Is the D-9 rep the owner of Biras Creek? Should not Biras Creek be advertising jobs, if any, and doing the hiring? Why are elected officials directly involved in any hiring for a private company? Is the D-3 rep recent visit to VG the catalyst for the D-9 rep flurry of activities, making nuff promises, i.e., crown land, houses, social security funding for housing, employment ............etc. What is the D-9 promising Anegadians? Due to its remoteness, should a local council be established for Anegada similar to the Barbuda Local Council? Cuz, needs to start under promising and over delivering? It will happen. It will open bug it will be in two and half years months before next election. He will find work for lots of local. Then it's going to be what a good man Bertie is. He fight for his people. Bam he in elected again. We bought what they selling us. Why does the entrance to this hotel look like the Sunday morning well? Switch now or sorry later. Maybe at the opening dinner they will serve David V Johnson on a platter with an apple in his mouth.